P-Square – Personally MP3 Download. Naija’s finest Twins P-Square are back with a brand new monster tune “PERSONALLY”. 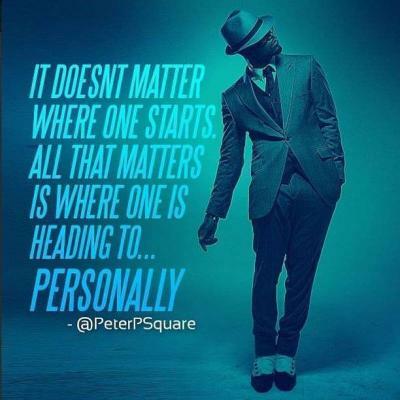 This brand new single from P-square is here to rock your body Personally. I love Ur music,you guys r genius,plz keep it up,and please makeup and come back to each other,we miss p_square.Tnx.ur biggest fan,From Enugu. I like your song you should not separate may god grant you more is your fans in benue state of buruku from ateebe kusuv.